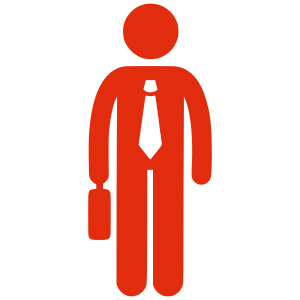 Home » Business and Business Energy News UK » Energy Careers: Are you a born salesperson? Energy Careers: Are you a born salesperson? When looking into business energy careers, you might be tentative about whether the industry and roles available are suited to your personal skill set. We’ve devised a quiz for those looking into sales-related energy careers so you can gauge whether a career with us is the right one for you. Business energy careers: Start the quiz and assess your potential. Start the quiz now: Are you a born salesperson? We have recently created 250 jobs in the Bury area and have a range of roles available. All you have to do is choose the one you want and send us your C.V. Simple.